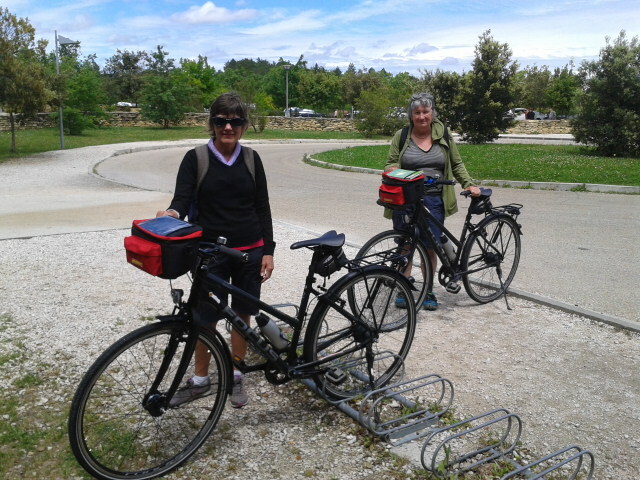 Cycling Languedoc’s 2nd self-guided tour of the season just finished, in monumental fashion, at the Pont du Gard. Here are the happy cyclists on their brand spanking new VeloRoo hybrids. And one more by the near-spanking new Cycling Languedoc-mobile and the just-installed Thule roof racks that took our not-so-handyman (me) all afternoon yesterday to get on the roof. 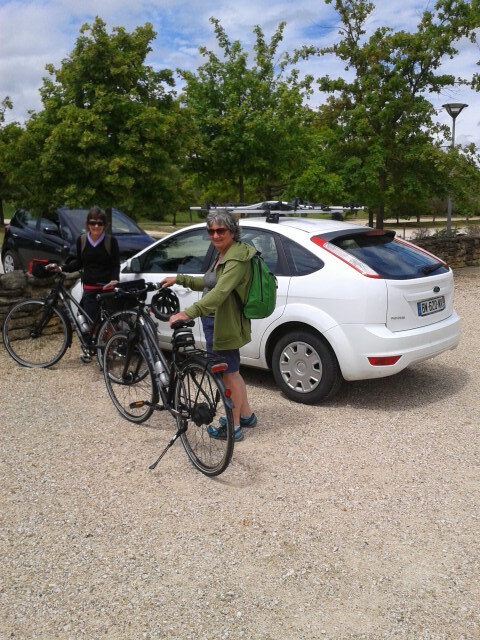 This entry was posted in Cycling and tagged self-guided tour languedoc. Bookmark the permalink.